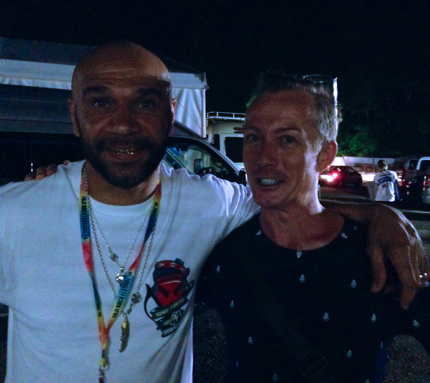 I bumped into British Drum’n'Bass legend Goldie backstage at Basement Jaxx live show at Fuji Rock Festival 2014 a couple of hours before his DJ set. 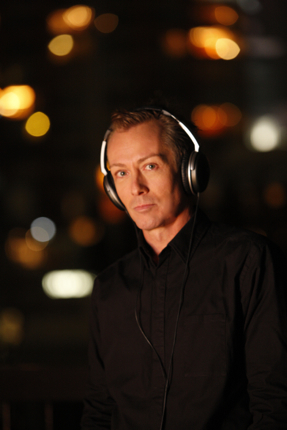 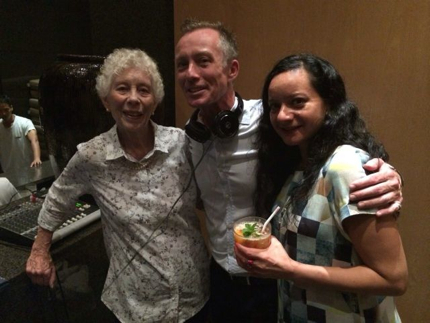 A quick chat with Tom of British new soul duo Jungle backstage before their live show at Fuji Rock Festival 2014. 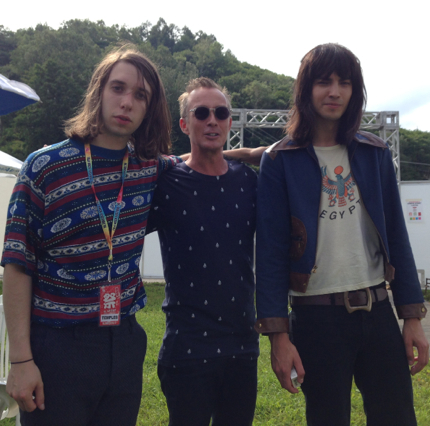 A lovely gentleman who likes to chat – but not get his pic taken..
A quick chat with Sam and Tom of British psychedelic rock band Temples backstage before their live show at Fuji Rock festival 2014. 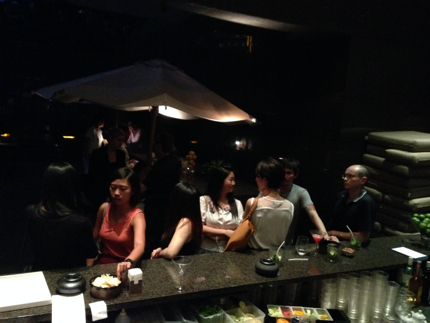 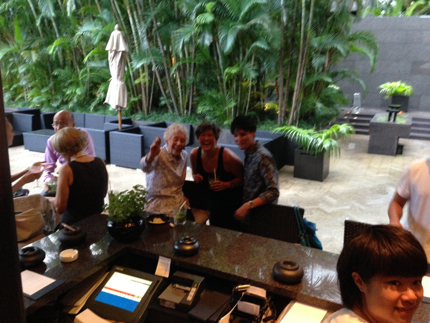 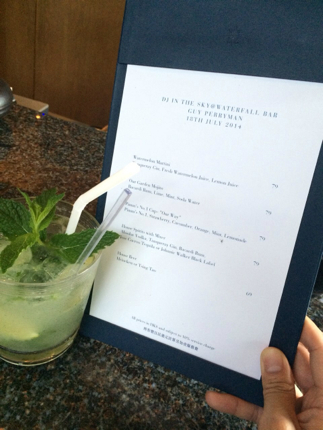 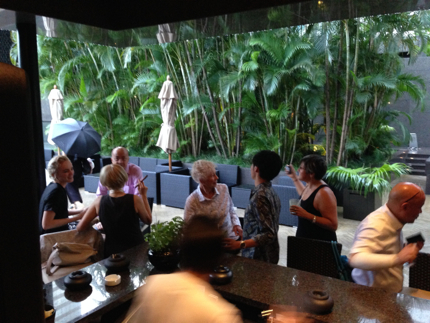 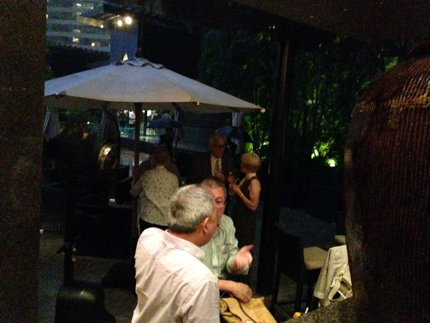 The typhoon blew in but didn’t blow us away – a few brave souls came out to play on Thursday July 17 2014 for a night on the outdoor terrace Waterfall Bar at the Grand Hyatt Hotel Hong Kong!! 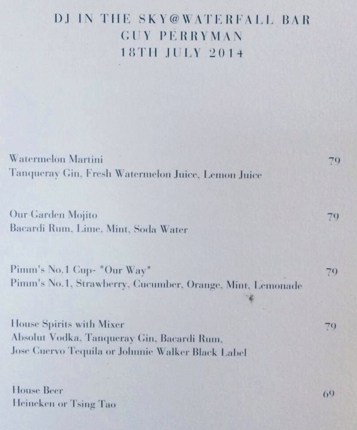 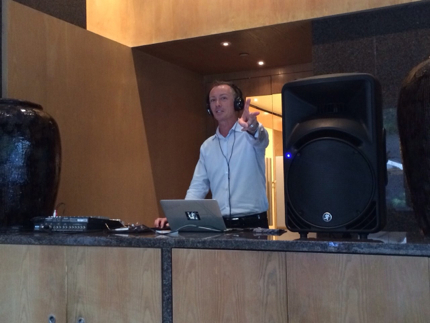 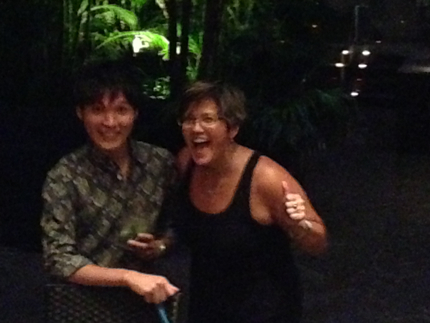 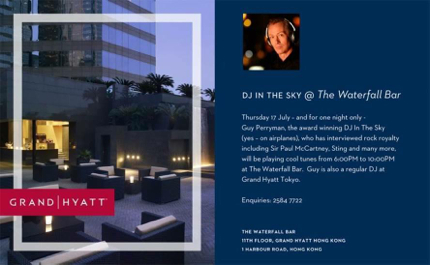 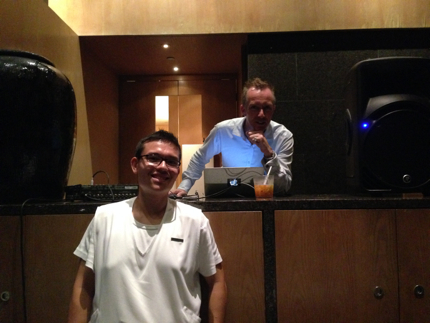 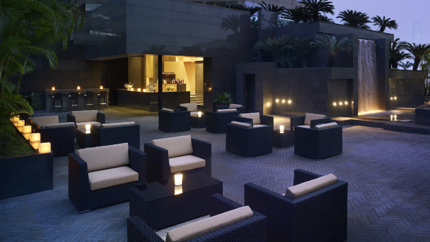 If you’re in Hong Kong on Thursday July 17 2014 join me at the Waterfall Bar, Grand Hyatt Hotel!! 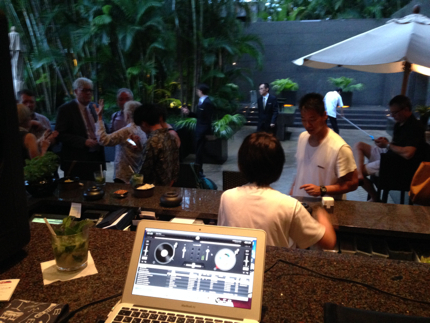 I’ll DJ a set of lounge music for a summer night outside on the spectacular city view terrace with original cocktails including the Watermelon Martini, Garden Mojito and Pimm’s No.1 Cup. 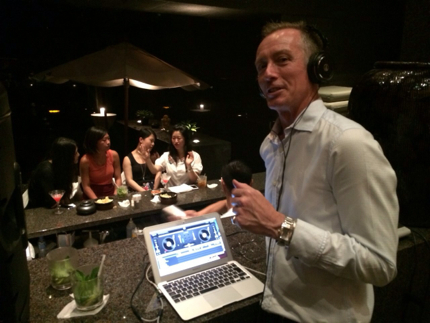 You are currently browsing the GUY PERRYMAN blog archives for July, 2014.